All Events and Catering operates out of Keystone, CO and we have a number of potential catering locations in Keystone to serve your event. We offer an intimate setting at inxpot coffee house, ideal for gatherings of up to 30 people. We also are the official catering company for the Warren Station Keystone event center. 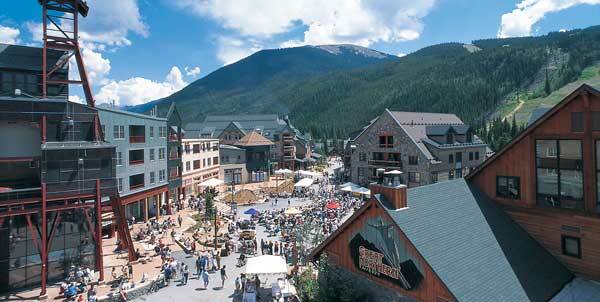 These locations are based out of River Run Village, conveniently within walking distance of the gondola and the mountain. If you would prefer to cater out of the River Run Village, we can operate out of your chosen location or help you find a choose the right venue for each portion of your wedding party, the rehearsal dinner, reception, and Sunday brunch! Contact our banquet manager today to arrange for your special event.